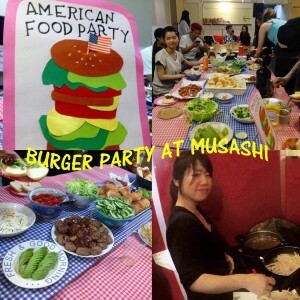 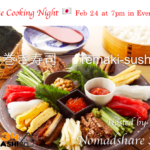 Home › Residential events › Burger Party at Musashi634! 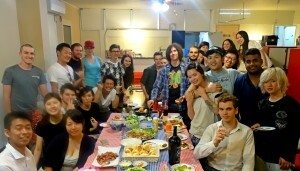 It was Burger Party for this month in Musashi634! Our resident dietician Aiko San along with the other tenants prepared a delectable variety of sides and toppings for the “make your own burger party”. 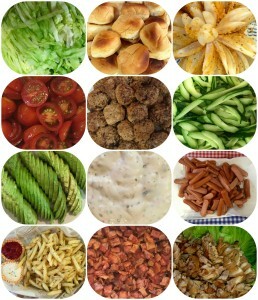 Again, thank you all for participating. We hope everyone had fun. 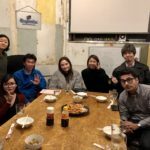 Till the next time!